Despite boasting a talented young cast, Sergio G Sánchez’s creepy chamber piece doesn’t add up to much. Gore Verbinski’s macabre asylum thriller offers an intoxicating blend of mystery and surrealism. 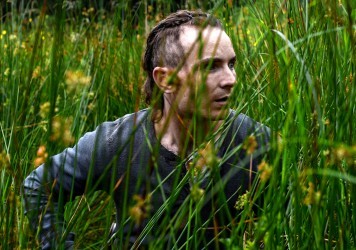 British director Stephen Fingleton announces himself with this thoroughly enjoyable dystopian sci-fi.